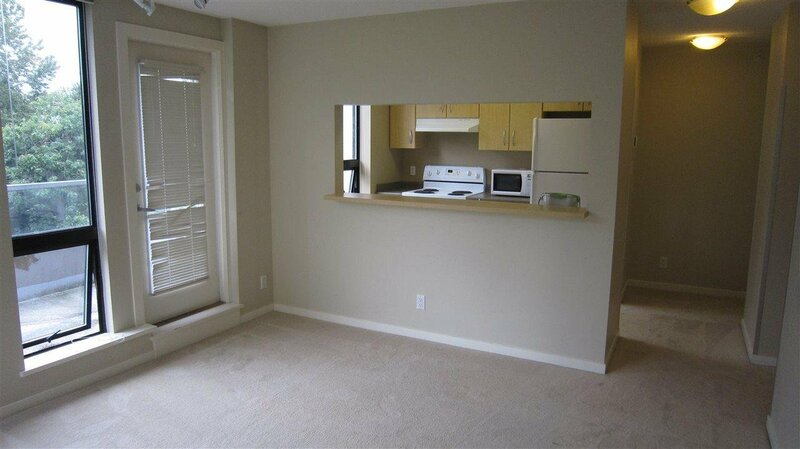 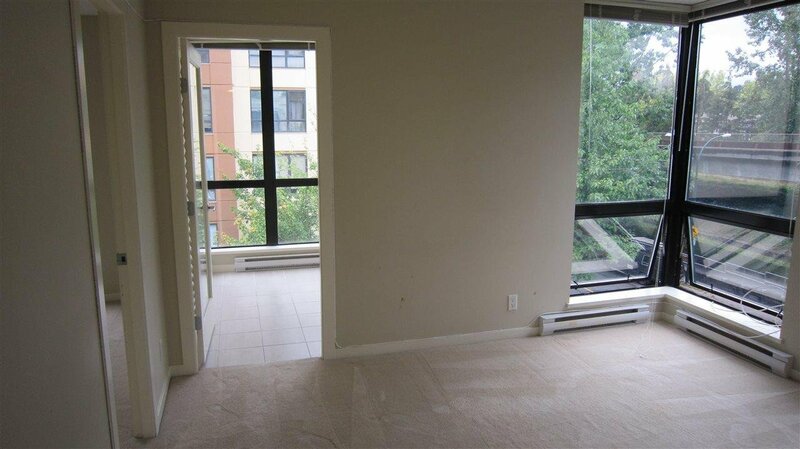 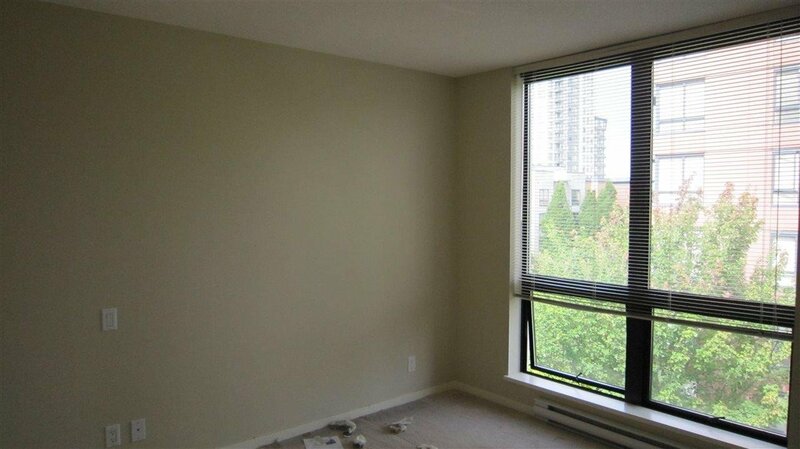 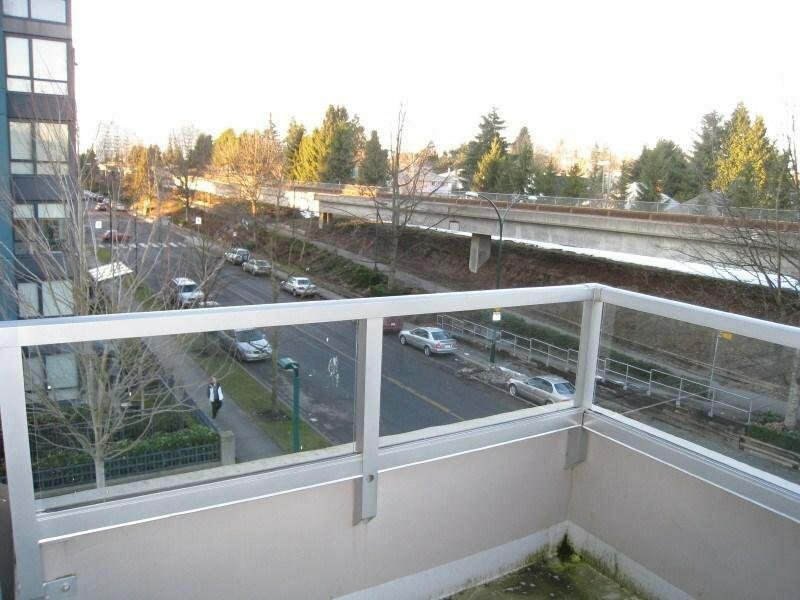 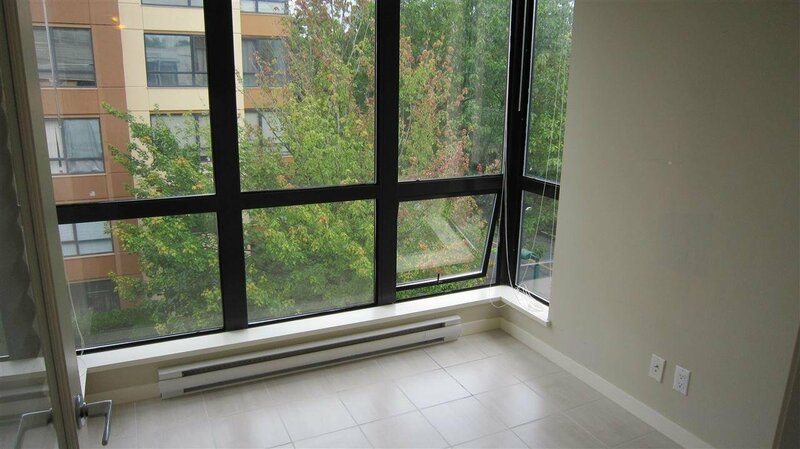 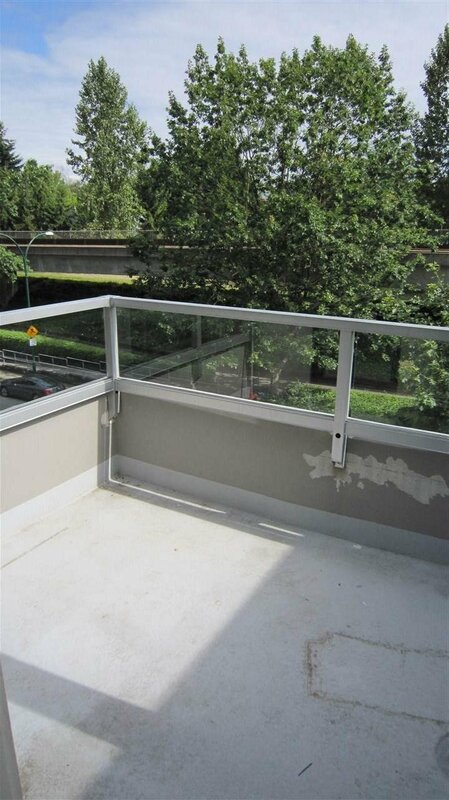 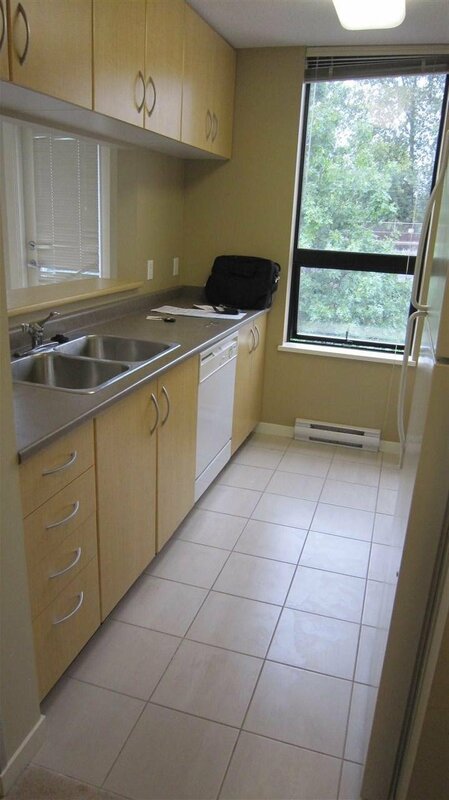 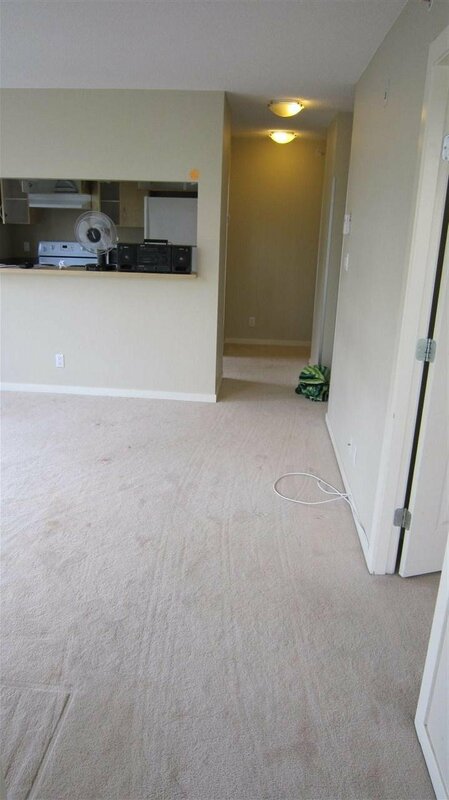 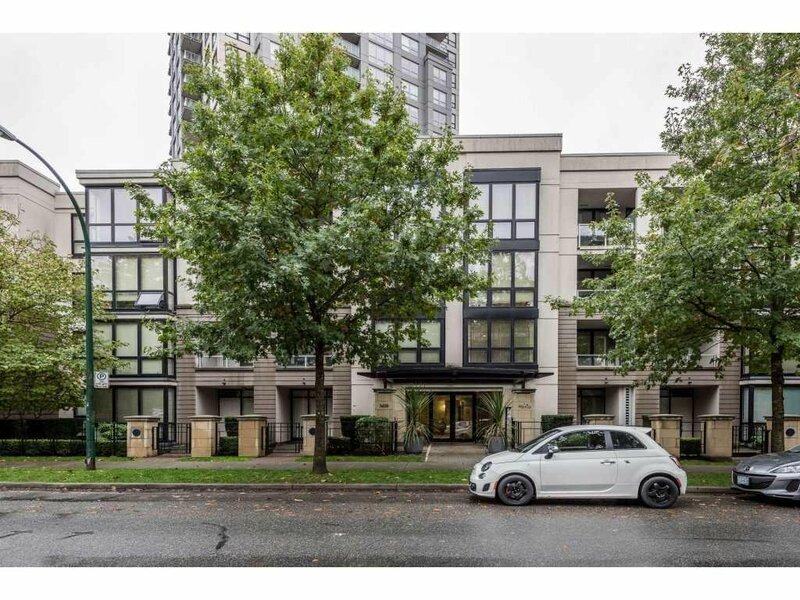 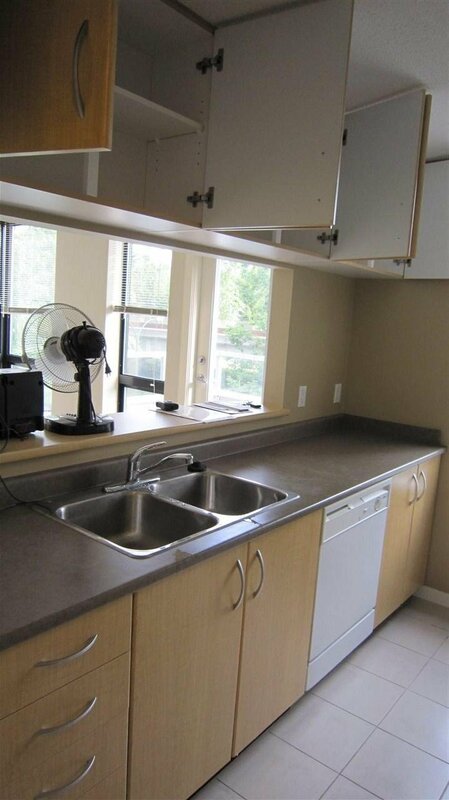 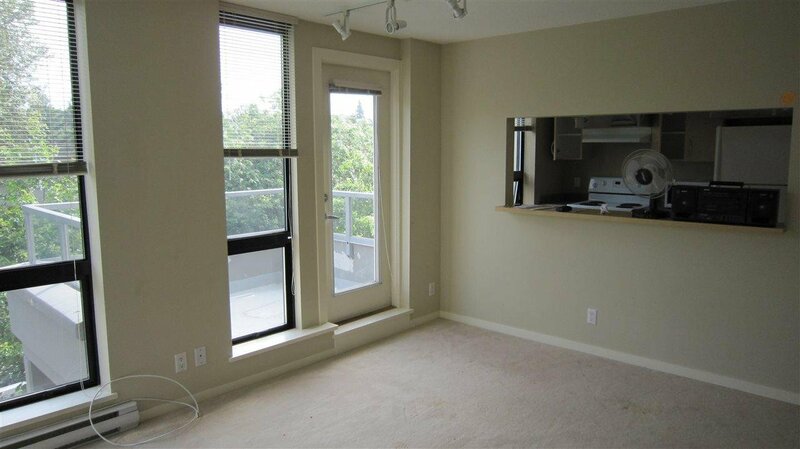 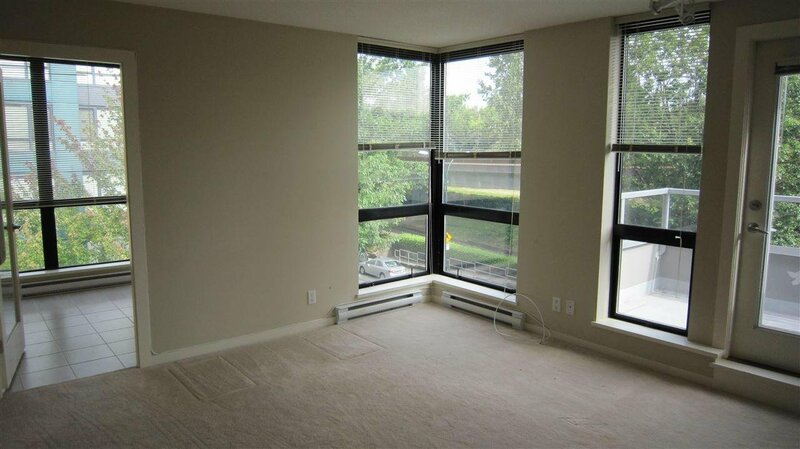 Description: BRIO corner unit at top floor, lots of window, bright, walking distance to Joyce Skytrain Station. 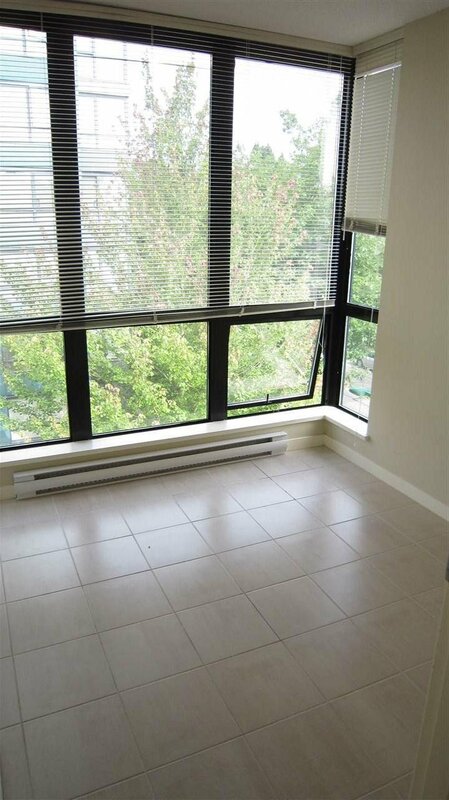 Top floor with balcony, good size kitchen with window, one bedroom and one den (can be the 2nd bedroom), steps to shopping, restaurants and park. 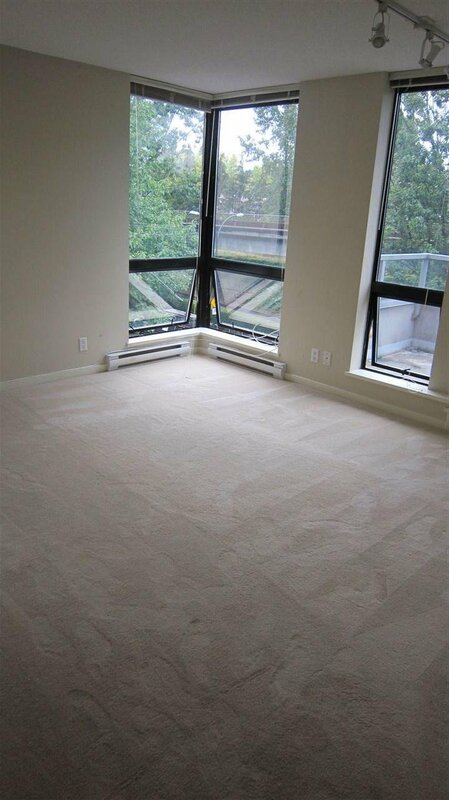 Buyer to verify all measurements.